If your country has more than one set of guidelines, please complete this survey for each guideline. 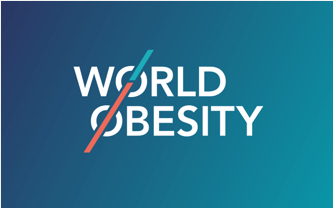 We would like to find out more about obesity related guidelines or treatment recommendations in your country. These can be government, institutional or organisational guidelines applied to adults, children or all. * 4. Which country (or countries) does your guideline refer to? * 5. Who are these guidelines for? * 6. Are the guidelines evidence-based? * 7. What areas does this guideline cover? * 8. Are these guidelines generally accepted by health care practitioners and the general public? * 9. Please rate the uptake amongst healthcare practitioners? * 10. Please take a moment to explain your rating in Question 9. * 11. Do these guidelines offer implementation advice? * 12. Is there anything else you wish to add regarding your country's guidelines?